Competitive event in which dogs are exhibited and judged by an established standard or set of ideals prescribed for each breed. A “show dogs” might be referred to any dog entered into a dog show. Show dog breeds are specifically bred from a continuous selection and on the performance of the breeds. 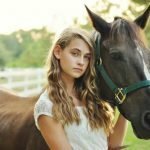 There is also some special care like dog grooming, dog training, and management also special for show dog breeds. The show doga are used in some sports for competitive events their dogs are performing some displays and games. Another way, formally a small, traveling- circus featuring animals as entertainment. Informally any presentation or display that overlies contrived or intricate. A wide range of Dog breeds is used for the showing purpose in different occasions. Even after taking adequate care and training, any dog can be presented as a showdogs. Giving specialized training to your dog that will create a significant variation from others, you can place your dog in a competition. The most common show dogs breeds are Beagle, Affenpinscher, Saluki, Glen, Field Spaniel, Airedale Terrier, Leonberger, Australian Terrier, Boxer, Great Dane, Bulldog, German Shepherd, Rottweiler, Bloodhound, Mastiff, Bull Mastiff, Bull Terrier, Chow chow, Akita, Alaskan Malamute, Scottish Terrier, Pekingese, King Charles Spaniel, Australian Shepherd, Dachshund, English Setter, Afghan Hound, Shih Tzu and many more. 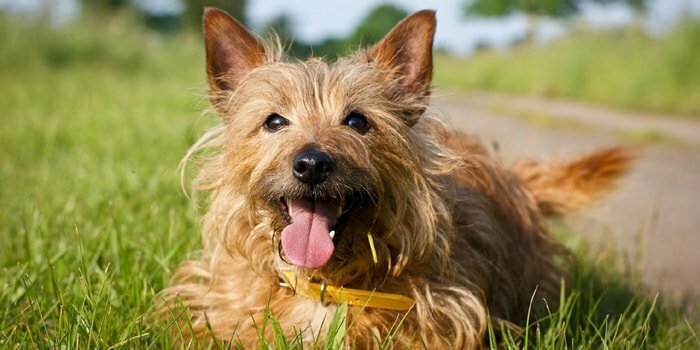 Australian Terrier is a small terrier type of breed that originated in Australia, is one of the popular show dogs of the world. Its body weight ranges from 12-14 lbs and height from 22-25 cm. They are double coated, and color varies from black, tan and mixers of white to creamy. The average lifespan is 11 years and mostly suffers from cancer in old age. Australian Terrier is good-tempered, alert, working and obedient, intelligent and having good trainability. Field Spaniel is a medium-sized spaniel type show dogs originate in the United Kingdom. They are suitable for agility and hunting and are patient with children and very much like to stay with family. The body weight is a little bit more and ranges from 18- 25 kg and height from 43- 48 cm. They live an average life ranges from 10-12 years and very commonly suffered from eye problems. 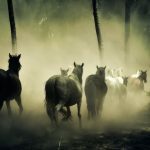 They are docile, cautious, sociable, sensitive, adaptive and Families. 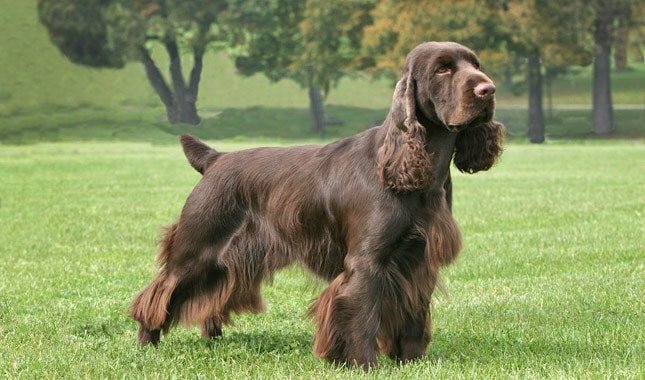 Field Spaniel is also widely used as show dogs. 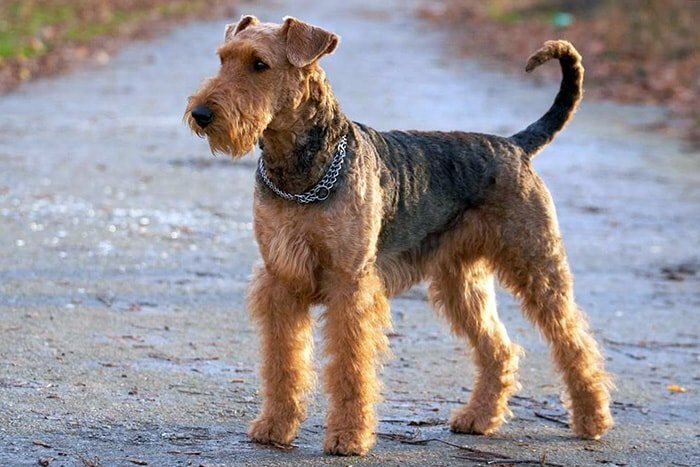 Airedale Terrier is hypoallergenic medium-sized dog breed originated in Yorkshire, England. They are friendly, outgoing, alert, confident, intelligent and courageous dog breed popular in showing arena. The height of the dog ranges from 56-61 cm and weight from 42- 70 lbs. The average lifespan of Airedale dog is 10-12 years. They are also used for war dog, guide dog, police dog, and even hunting big game, upland birds, waterfowl, and many working purposes. 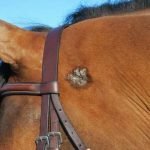 The coat color varies from the black saddle with tan ears, legs, and head. Body coat medium type and especially broken. The distinctive character is fluffy tail with erected to upwards. Airedale terrier is the Largest British Terrier. 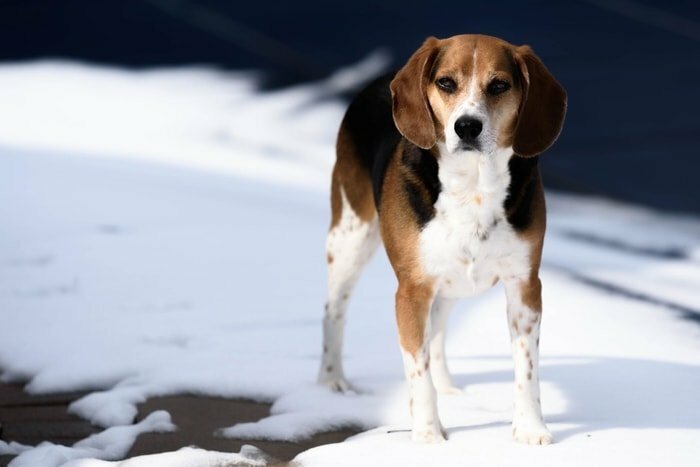 Beagle is one of the ancient dog breeds originated more than 2500 years ago in England. They are small hound but larger than the foxhound, eight most popular dog breed of the world. Body weight ranges from 20- 25 lbs and height from 33- 41 cm. Lifespan is on an average 12-15 years and prone to epilepsy. The show dog breed Airedale is short haires and body color is the combination of three color white, black and tan. Their smelling power is very strong that’s why used for various types of purposes. They are popular in customs for detection of agricultural products, various medical testing, and cancer dogs. Beagles are also popular in comic books, Television and film industry. Beagle is one of the most popular show dogs. Saliki is also called sighthound originated in Fertile Crescent of Arabia. Body is deep chestnut color and hunt by sight. Saluki is a very speedy dog and can run a maximum of 69 km/ hour. 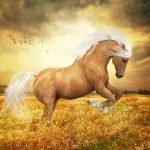 They are medium sized breed body weight ranges from 43-62 lbs and height from 58- 71 cm. Saluki is very swift and excellent physical ability dog. They are prone to chasing to moving object such as cat, birds, squirrels or even bugs. 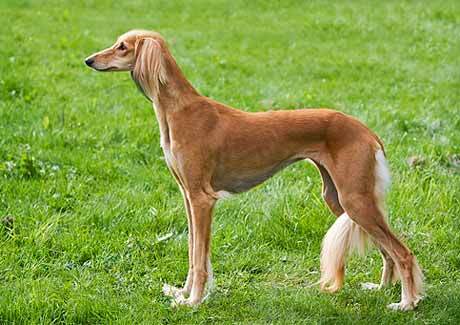 Saluki is a very strong breed and often suffers from hip dysplasia but affected by cardiac problems. They can be easily trained and well suited in apartments as companion animals. They are also very popular in show dogs. The Alternative name of bulldog is English bulldog or British bulldog. The size of a bulldog is medium. The weight ranges from 40 to 50 pounds; height is 30-39 cm tall at the shoulder. Their average lifespan of Bulldog is generally 8 to 12 years. The Bulldog has a distinctive wrinkled faced pushed in nose, muscular body and a childish look. The temperament of the bulldog is gregarious, docile, willful and friendly. They are very popular in different show dog competition. The Pekingese is an ancient breed of toy dog originated in China. It is called lion dogs. The lifespan of Pekingese is 12 to 15 years. Pekingese are good-natured, affectionate, stubborn, intelligent and showing some aggressiveness in temperament. The weight is 7 to 14 pounds; height is 6 inches to 9 inches tall at the shoulder. 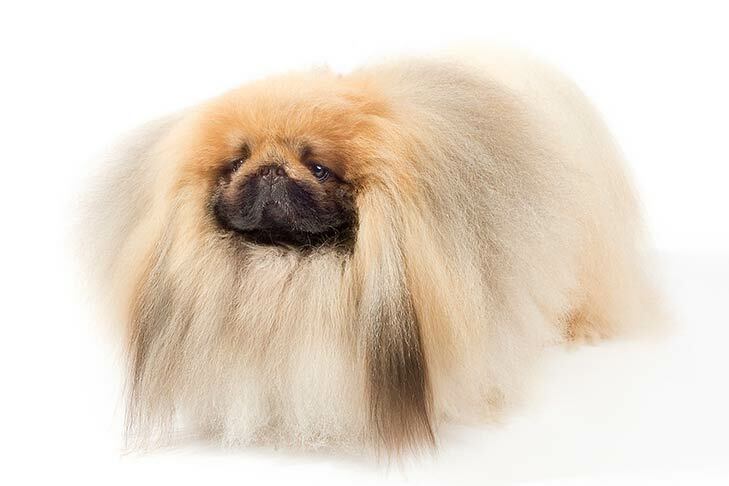 Pekingese is one of the popular small dog breeds that are very famous in the dog show. Is a small dog breed of the spaniel type.originated in the united kingdom. The weight of King Charles Spaniel ranges from 13 to 18 Ib in most of the cases and dog’s height from 30 t0 35 cm. 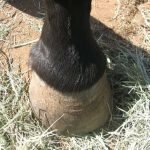 They live on an average of 10 to 15 years under proper management and care. 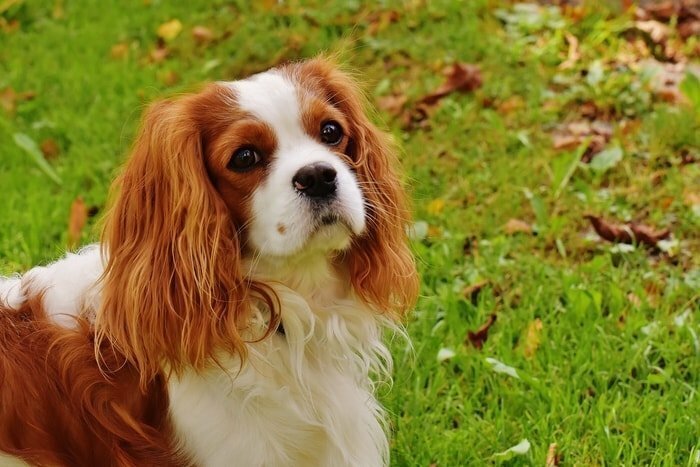 The small dog breed King Charles Spaniel had a mixture of Blenheim, Ruby, Black and Tan body color. 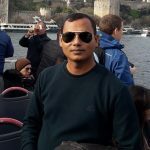 They are very friendly towards children and playful. The dog’s coat is covered with smooth and silky fur and excellent likely tail. The show dog breeds Australian Shepherd originated in the United States in 1860 AD during the period of Gold Rush. 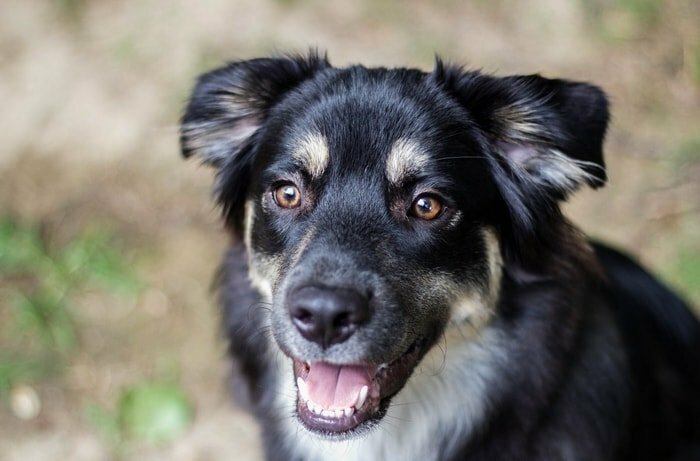 The Australian Shepherd is wonderful family companion pet animals, highly energetic and sporty. They looks very wise and playful with child and lonely persons. The weight is 40 to 65 pounds, height 48-72 cm tall. 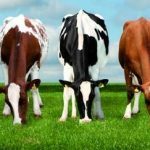 The lifespan is 12 to 15 years, size is large, and breed group is herding. They have suffered very fewer health problems and you can afford an Australian Shepherd very low cost. English Setter very popular sporting dog of medium sized having show spot on the body coat. 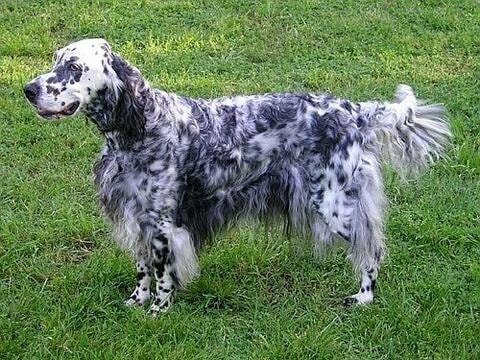 They are sweet tempered and playful The English setter originated in English Wales. is a medium-sized sporting dog of sweet-tempered and show-stopping good looks originated in English Wales one of the most popular breeds according to ACK. The English setter is popular for its solid beauty and charm. They have an oval shaped head, dark nice eyes at the cavity and a good long neck. The expression of the eyes is very soft and attractive. The breed one of the gentleman dogs the world.and very popular is dog games and sports. Their temperament is strong, willed, mischievous, affectionate, energetic and more. English Setter is a medium sized dog with average height ranges from 61-69 cm and weight from 20-28 kg. Coat color varies from blue, Belton, liver and white, Orange Belton, Lemon Belton and chestnut Belton. As a dog owner, you may want to show your dogs to your friend, society and in your virtual media. 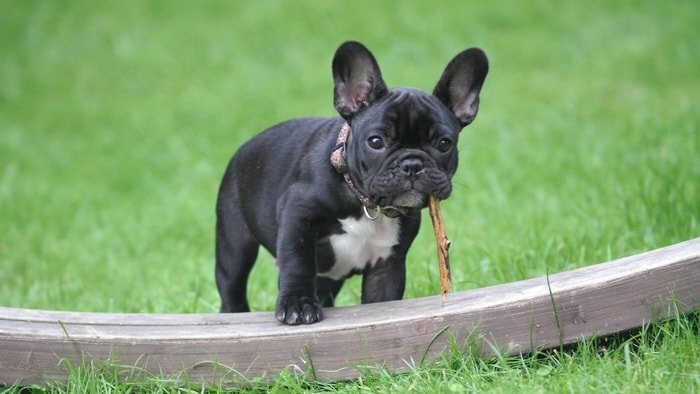 Before choosing a good dog, you must look into its general characteristics, temperament, size, coat color and type, intelligence and finally your purpose. 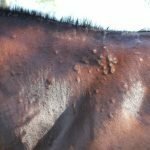 You must look into the health issues of the dog, common diseases, and management related issues. 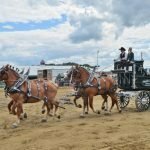 I have tried to discuss the most popular ten showdogs breeds. 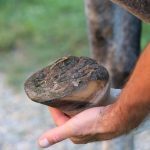 I think these much of pieces of information will help to select the best showdogs and as well as serve the specific purpose of you. If the above pieces of information help you please share it and to get more information, please subscribe our website.